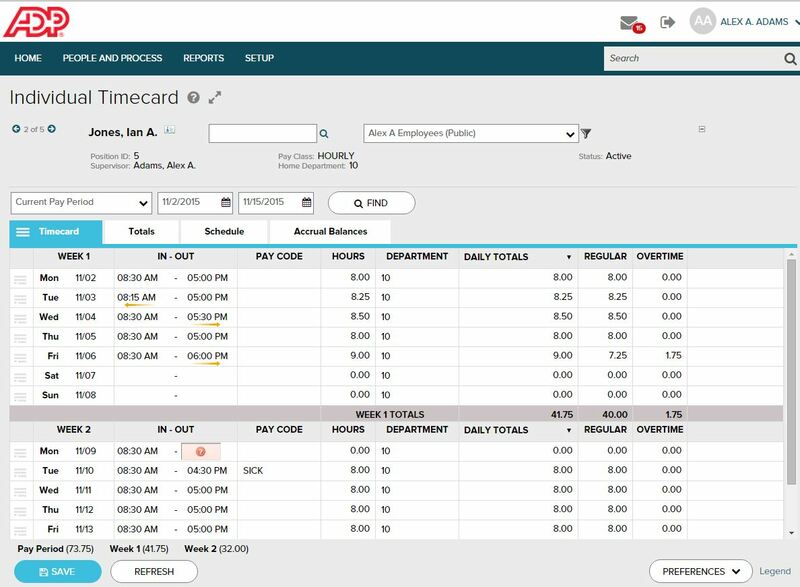 Employees enjoy the 24/7 access to their timecards, pay stub, annual statements, and accruals. Managers now have up to date information to review attendance as often as they like. Payroll has been able to eliminate many manual internal processes as a result. Time off reports are easily accessible. Manual calculations are eliminated thus ensuring a more accurate payroll for hours worked, overtime, and benefit usage. Trying to research previous time cards past a month are hard to achieve. There is a custom date range option but it rarely works, the program just sits there and doesn't pull up the custom range. Pulling reports for various needs is also more difficult then it needs to be. Instead of pulling a quick report with the dates and parameters you need you have to go in and edit the report and then go back in and edit it again to return it to default settings. You also have to watch your invoices and make sure you are receiving your discounts otherwise this software can be quite costly. Make sure your employees bookmark the ADP ezLaborManager website, otherwise it gets difficult to find through an internet search. I used to use Zoho and the time tracking app it came with. 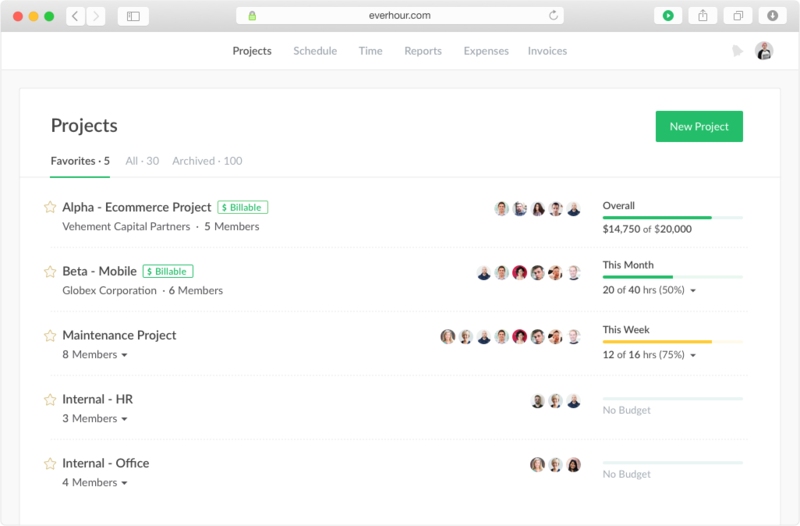 I find Asana and Everhour a much cleaner team—visually well organized and easy to understand.